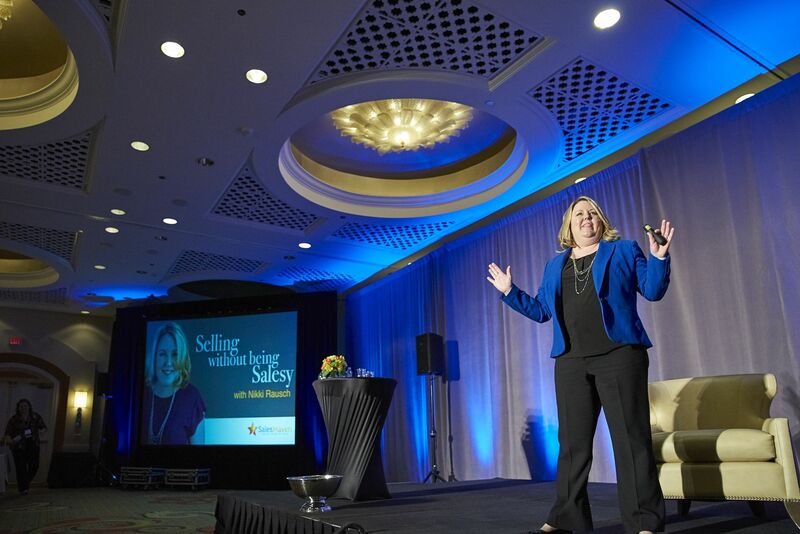 Hire keynote speaker Nikki Rausch to speak at your next sales conference, corporate meeting, or networking event. Hiring Nikki for sales training is a smart investment in your business that you will not regret. She teaches easy to implement techniques that you can start using right away.